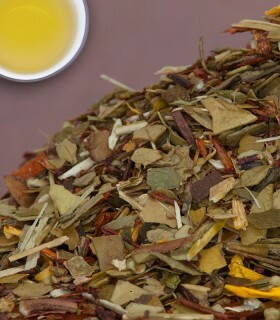 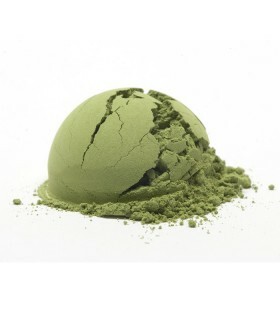 This is the caffeine-free version of our most popular chai blend Masala Chai (black tea). 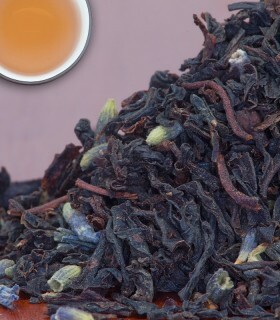 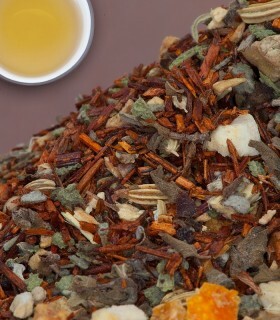 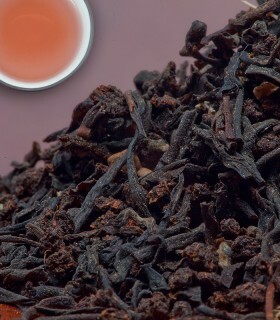 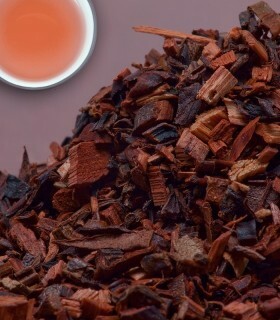 We did replace the original ingredient (black tea) with the finest Rooibos from South Africa. 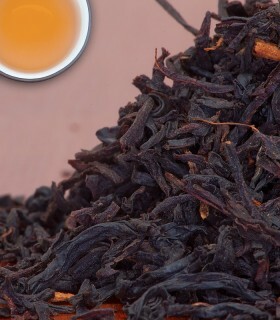 Results in the best possible, flavourful, and caffeine-free chai you can expect.